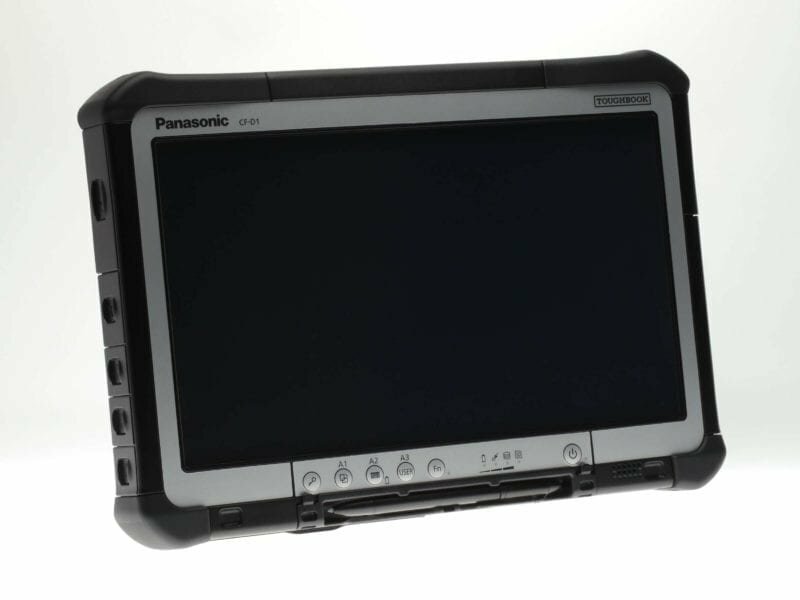 The latest version MK3 CF-D1, incorporating the latest improvements, cements its position as the mobile diagnostic device of choice for the European automotive industry. 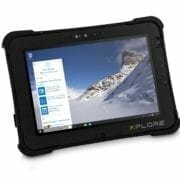 It’s large screen makes this the most visually usable rugged tablet device available. and runs the Windows 10 Pro operating system. 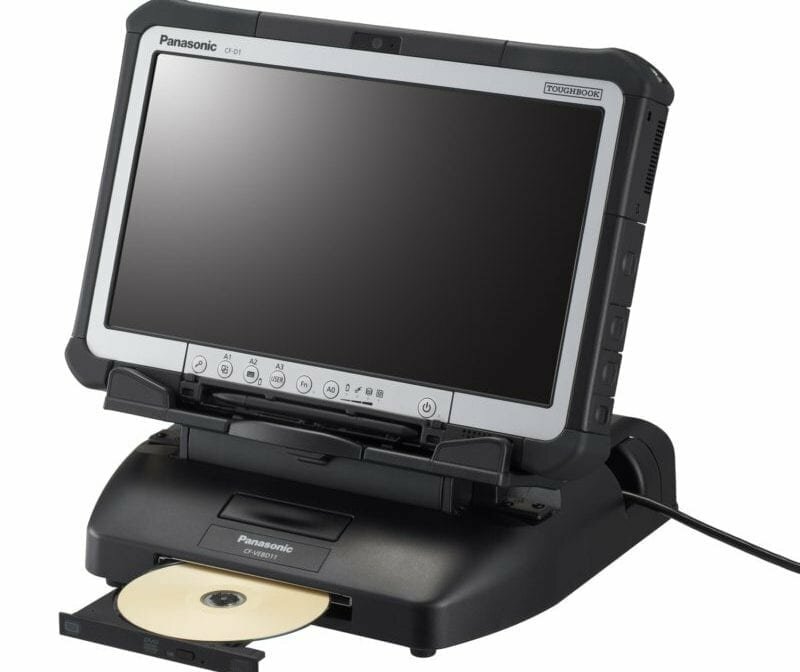 For convenient use by engineers, the device can be used in a docking cradle with a flexible angle to allow easy viewing in various usage scenarios. The device can also be held with the addition of an optional hand strap or attached to extendable legs, which allow the device to stand alone, alongside the engineer. Options below are currently available models. 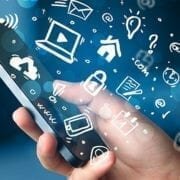 Other options are available on a project basis. Please contact us for more details or to discuss your requirements. Lease this unit from only £45.58 per month - call us for more details. 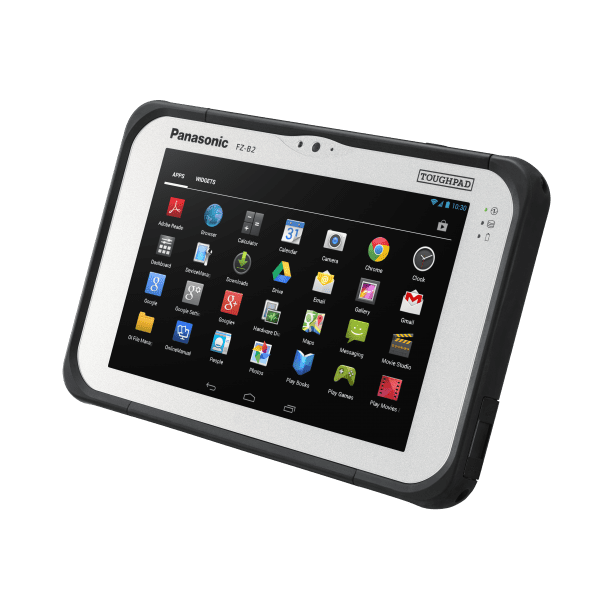 This device’s 13.3″ widescreen HD IPS display allows field engineers to easily run real-time diagnostic programmes, read telematic data and view schematics and designs. The screen has been specifically built for clarity both inside buildings and outside in bright sunlight, when field engineers are doing pre-diagnostics tests. 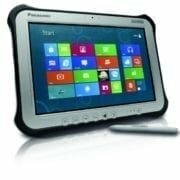 The resistive touchscreen allows for easy data input using fingers, gloved hands or pens. 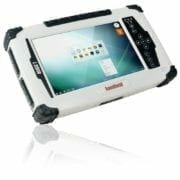 All of this makes the Toughbook CF-D1 a unique tool. 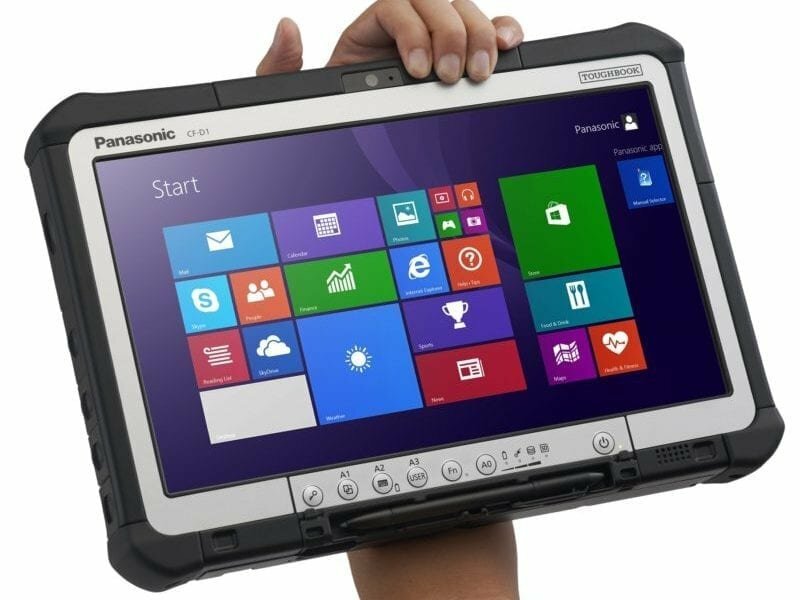 Unique in its ability to transform the way diagnostic engineers work, wherever that might be.